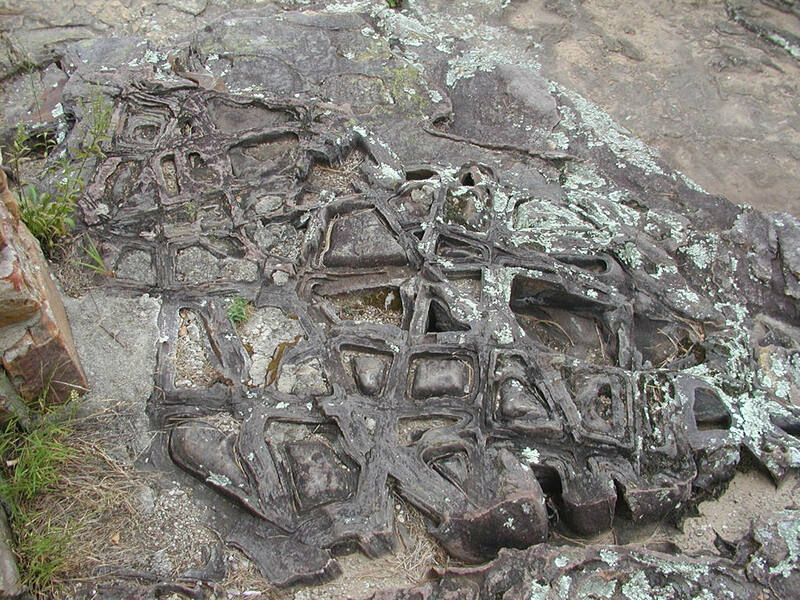 This formation was found in Petit Jean State Park in Arkansas. 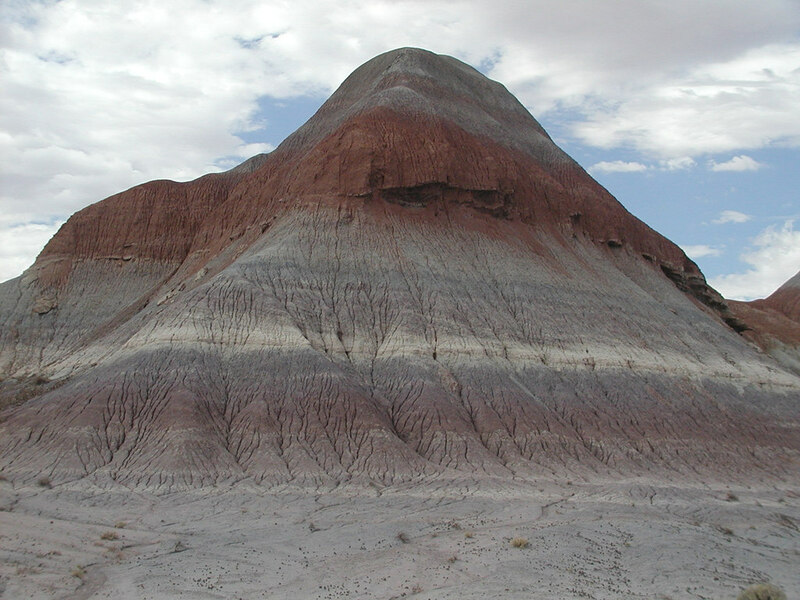 Sandstone is porous.The patterns in this rock are concentrations of iron which formed as water flowed through the sandstone. The sandstone is much softer than the iron and erodes leaving the interesting patterns formed by the iron. 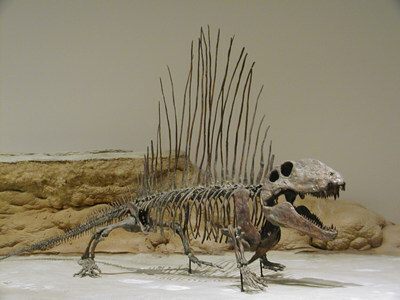 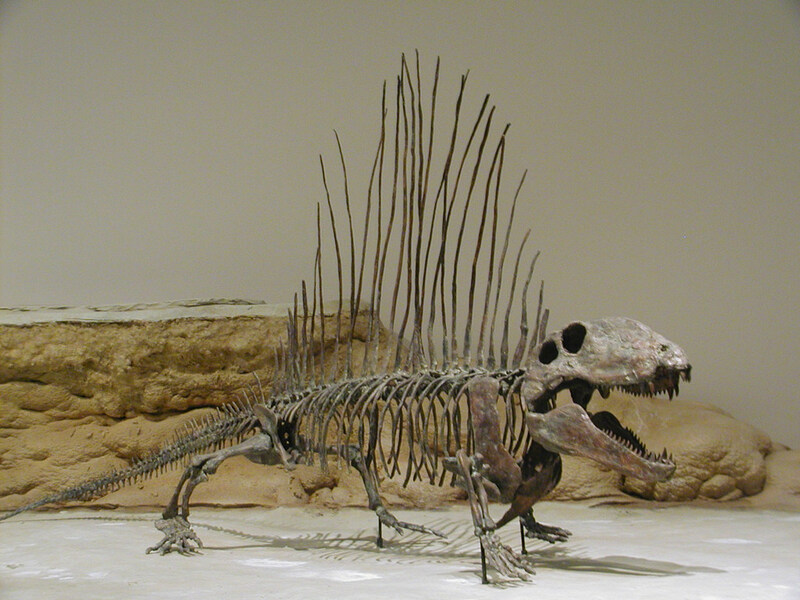 There is a wonderful dinosaur museum in Norman, OK, right at the University of Oklahoma. 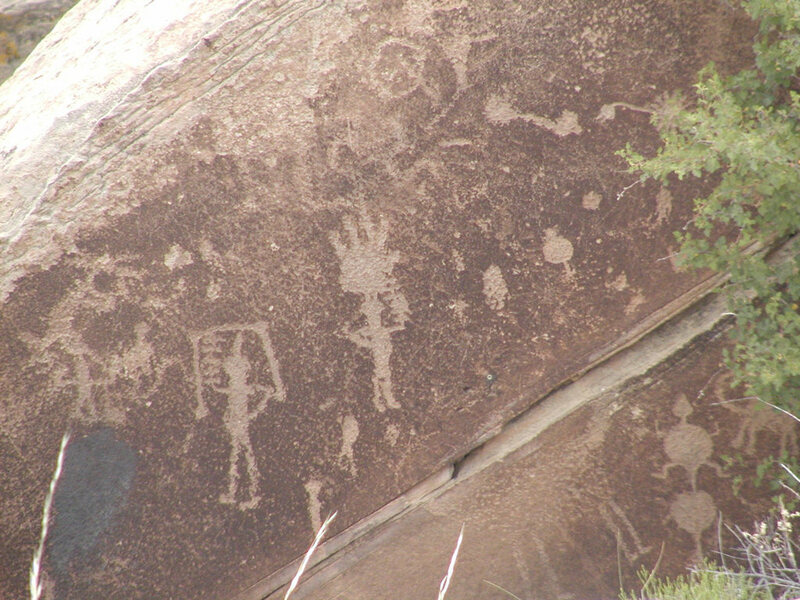 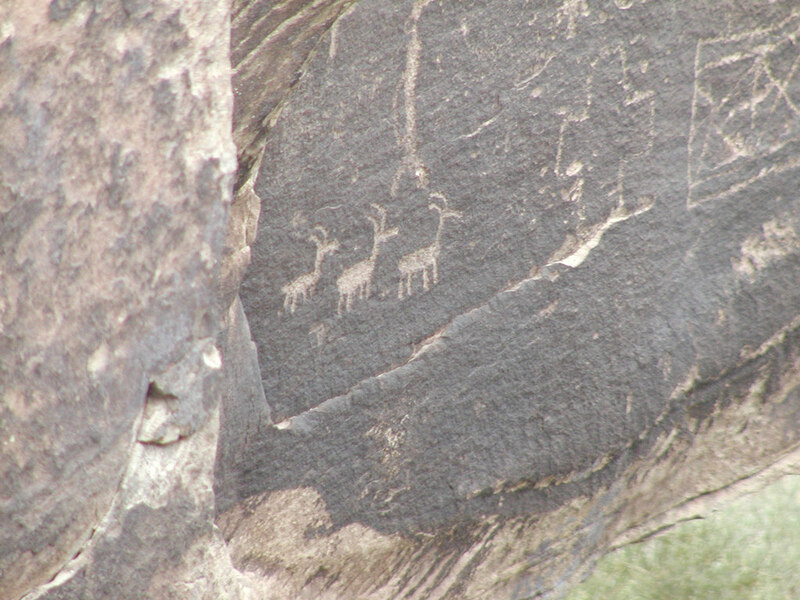 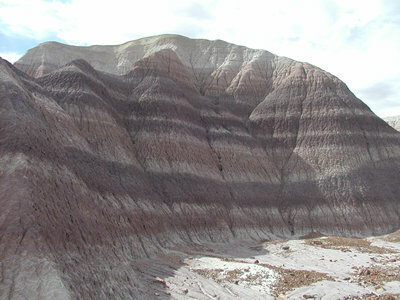 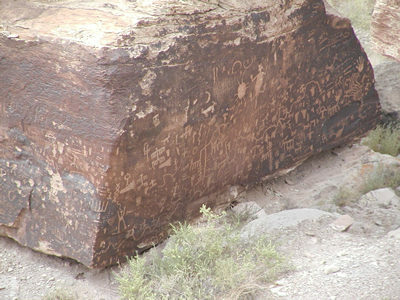 This is only a portion of the pictographs Petrified Forest and Painted Desert in Arizona. 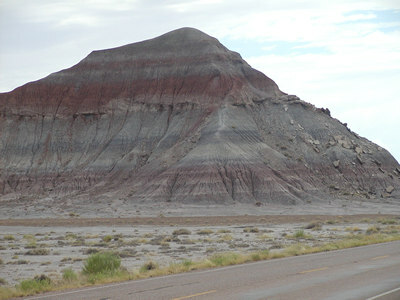 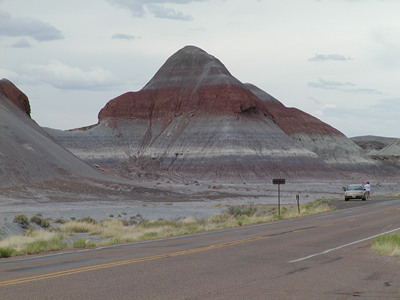 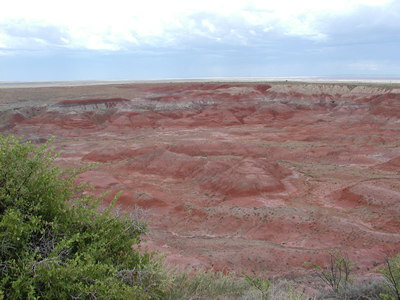 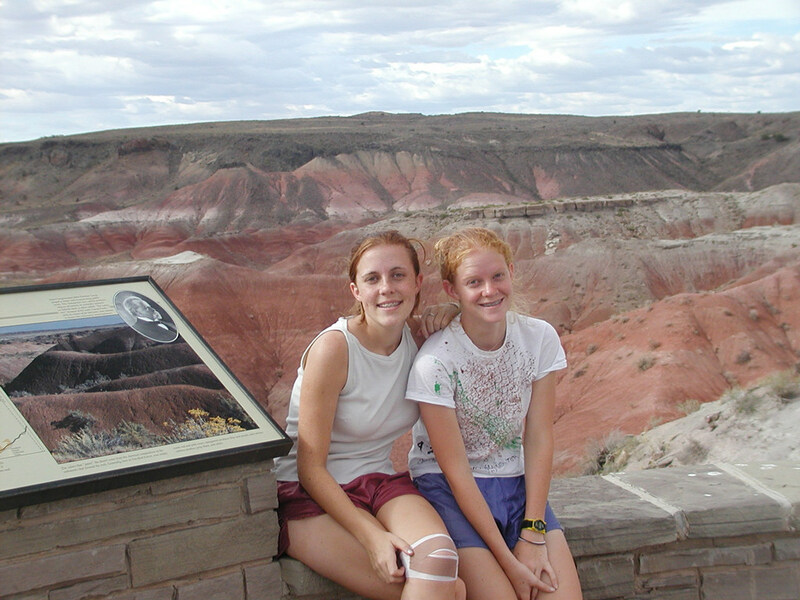 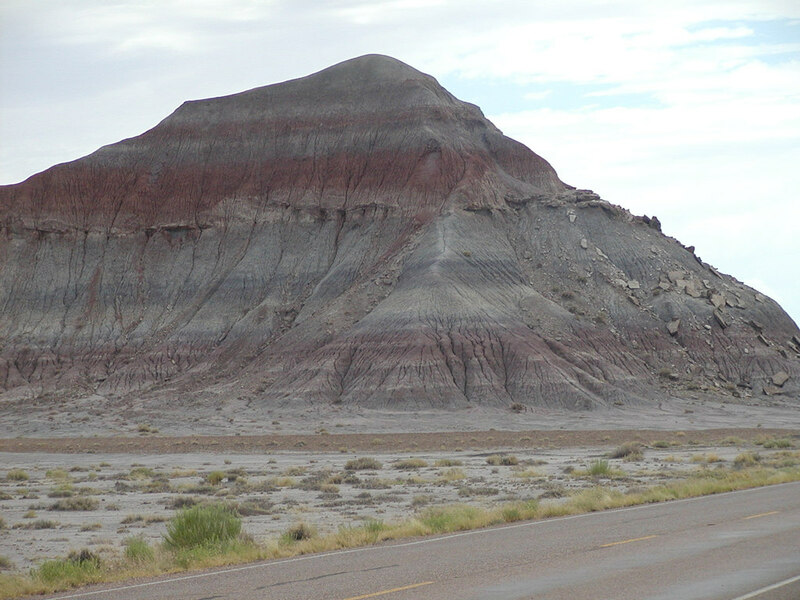 The pictures of the Painted Desert and Petrified Forest are so vivid because it had rained just the day before these pictures were taken and it was somewhat cloudy. 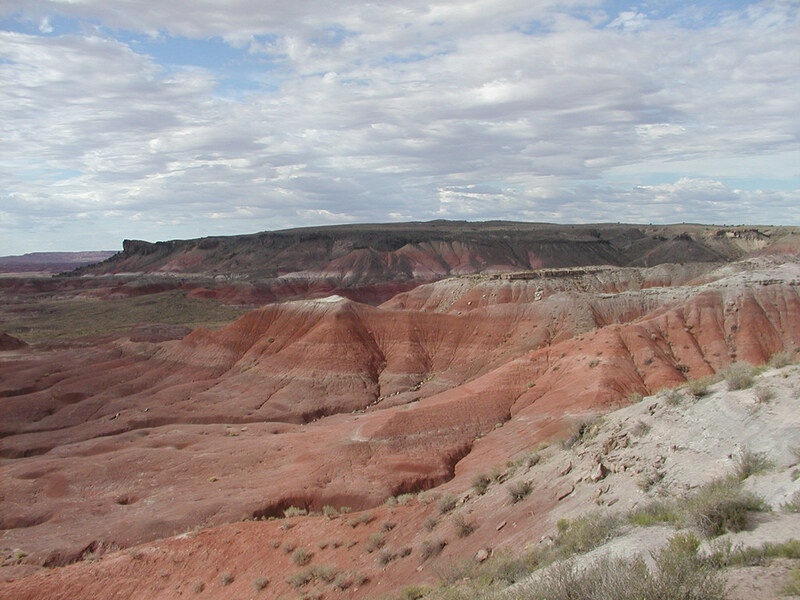 The colors seem to just float above the hills.